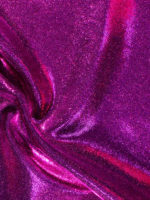 At Garland Activewear, we have a wonderful selection of fabrics for leotards to choose from. 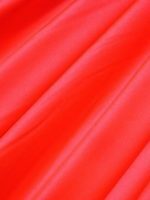 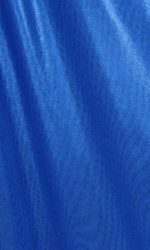 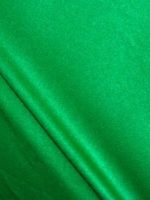 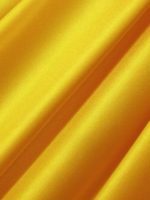 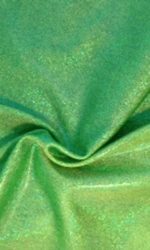 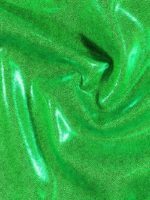 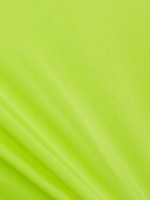 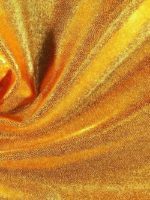 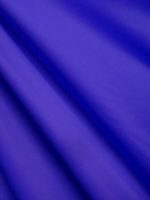 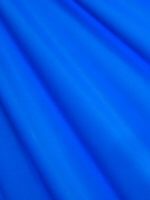 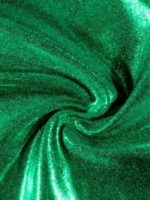 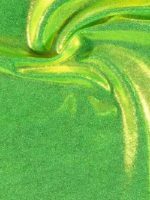 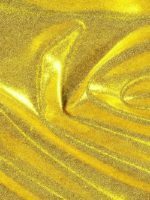 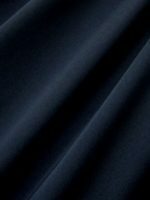 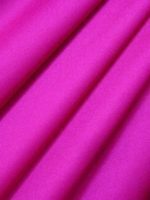 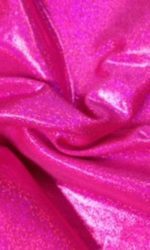 You can find fabrics for gymnastic wear of all types, and you can be assured they are always of the highest quality. 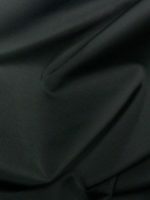 Listed below is just a sample of some of the fabrics that we use. 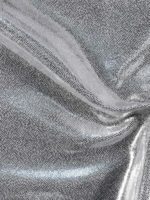 We have hundreds of different fabrics and styles to choose from. 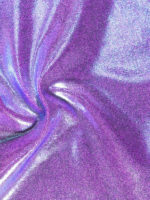 We also give you the ability to combine colors according to your needs, allowing for custom, personalized style. 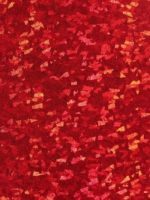 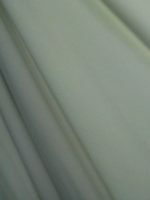 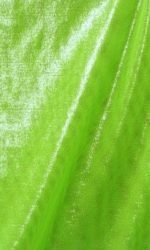 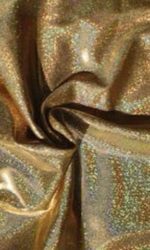 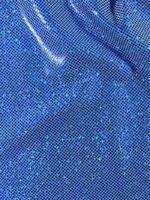 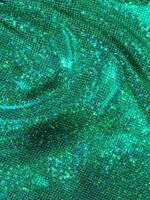 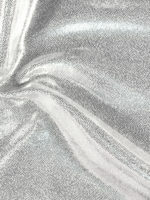 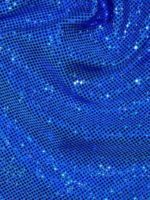 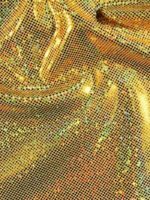 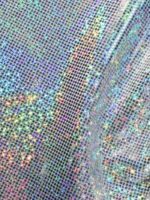 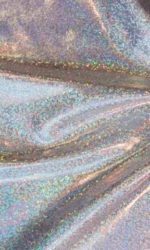 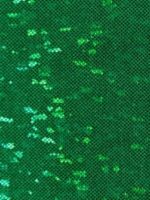 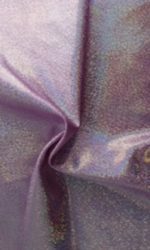 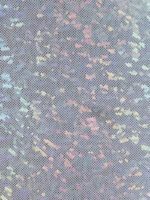 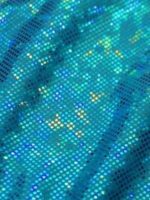 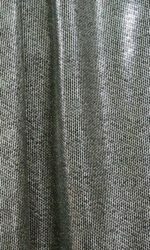 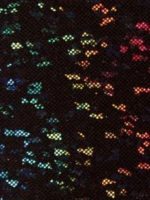 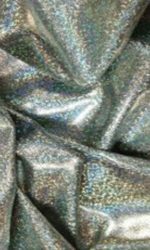 Contact Garland Activewear to order swatches or to see additional pictures of our fabrics. 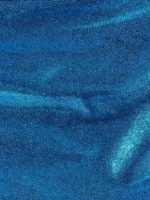 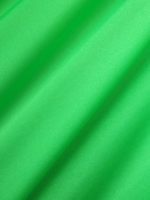 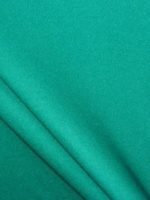 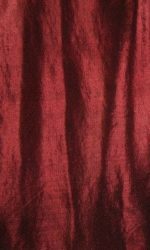 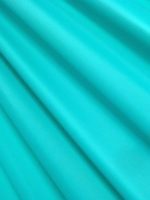 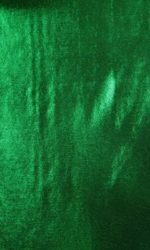 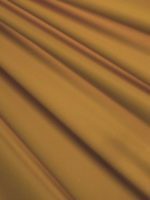 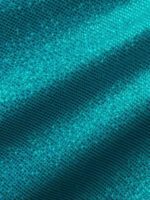 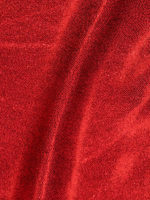 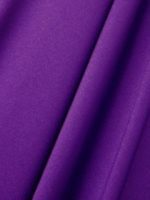 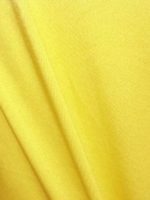 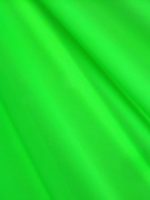 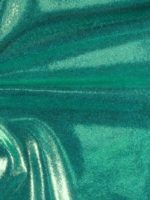 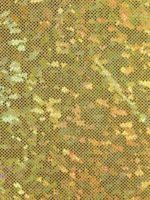 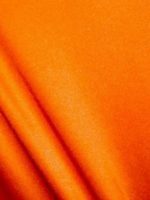 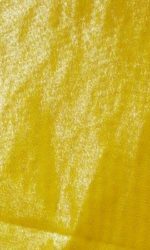 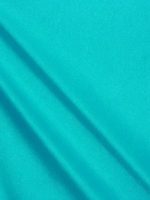 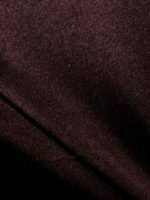 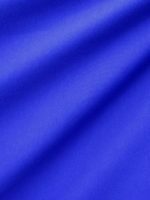 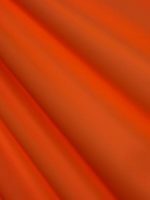 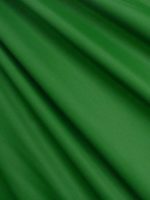 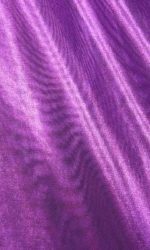 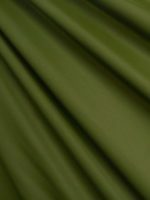 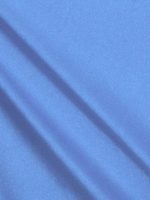 We ask that you keep in mind that the actual color of the fabric could differ from the image you are viewing on the computer or phone. 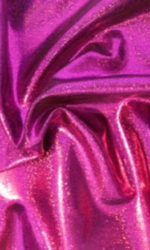 At Garland Activewear, we understand that sometimes it is hard to find just the right leotard to meet your needs and preferences. 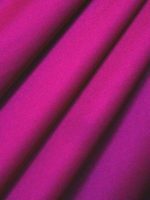 That is why we have an extensive array of different fabrics that can match any style. 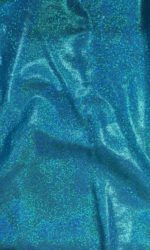 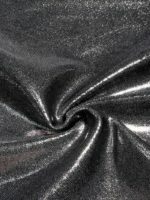 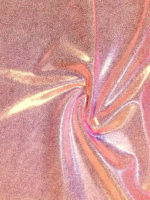 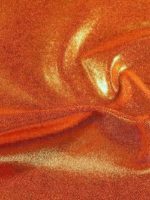 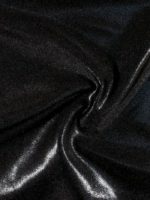 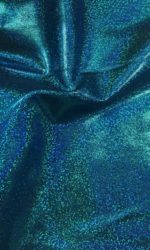 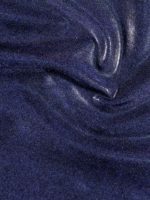 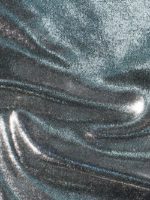 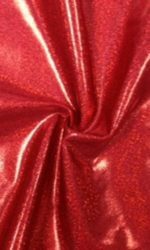 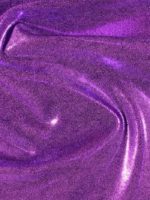 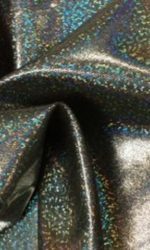 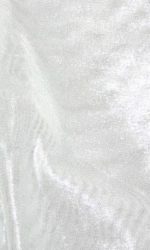 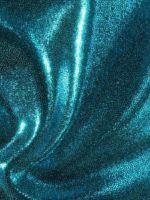 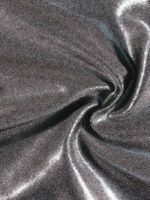 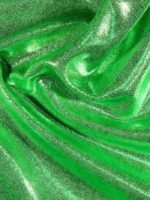 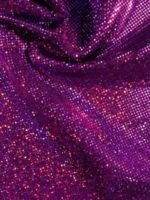 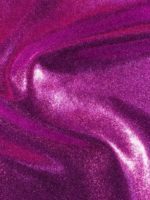 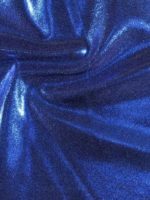 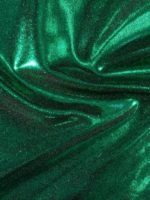 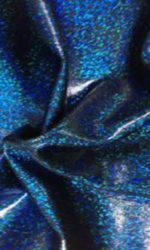 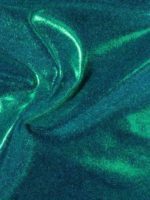 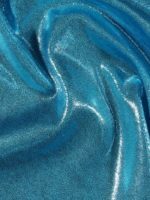 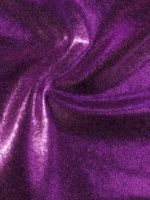 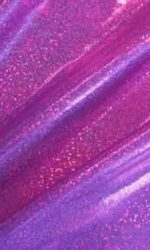 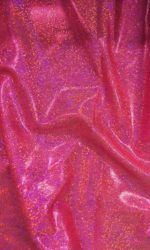 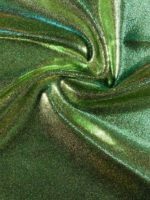 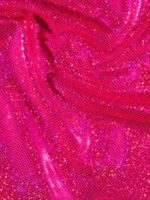 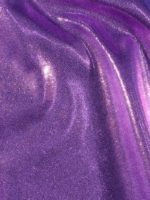 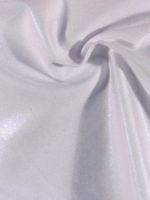 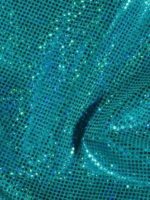 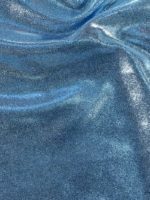 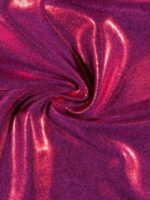 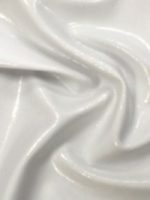 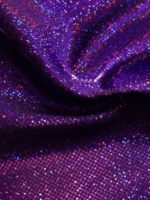 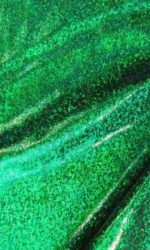 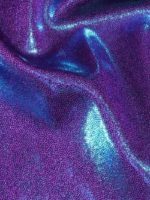 Our leotards can be custom made from the fabric we offer or you can order the fabric by itself to make your own leotards. 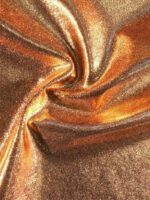 No matter which option you select, you are sure to love our all of our beautiful, eye-catching fabrics. 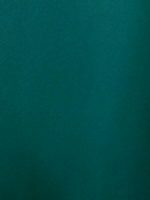 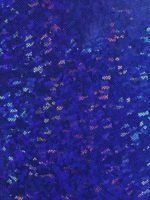 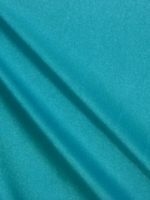 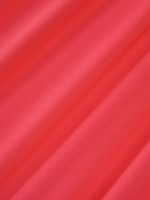 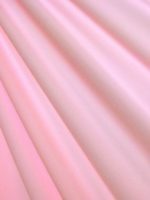 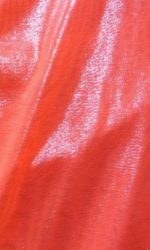 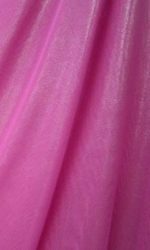 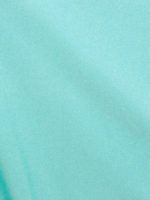 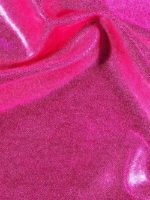 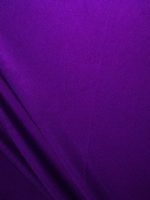 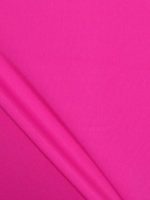 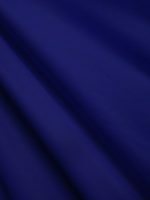 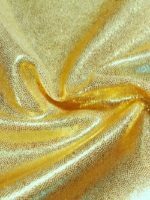 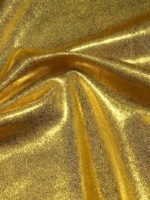 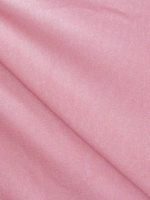 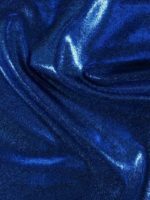 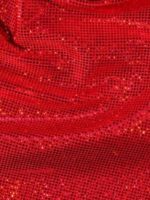 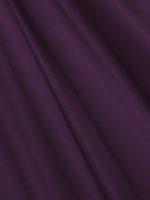 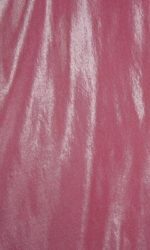 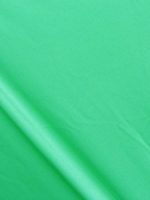 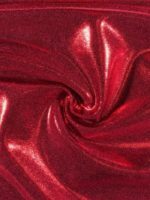 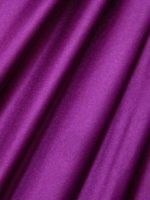 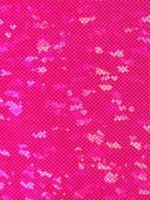 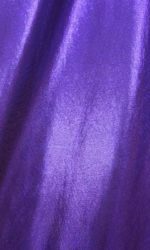 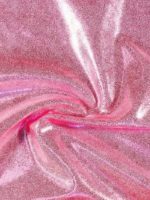 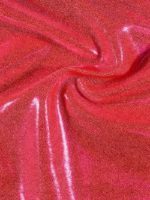 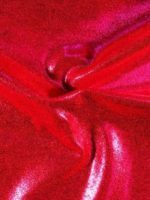 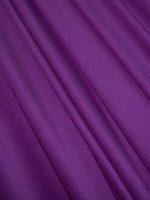 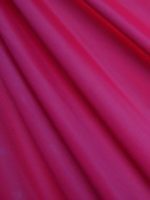 When you are looking for the best fabrics for girl’s leotards, there is no need to go anywhere else. 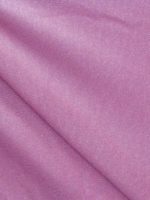 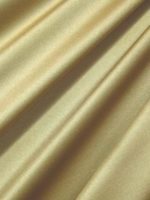 We offer a wonderful selection of fabrics that provide maximum stretch and movability. 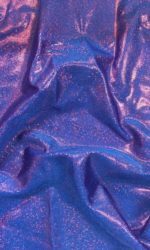 When competing, it is important to be able to perform in gymnastics gear that moves easily and effortlessly. 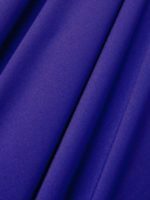 Count on Garland Activewear for the best fabric options at competitive prices. 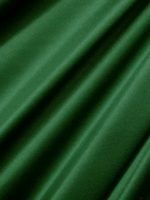 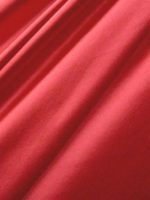 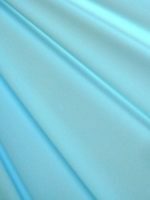 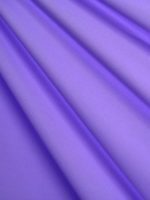 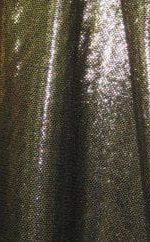 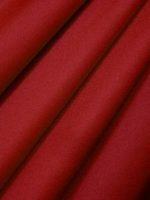 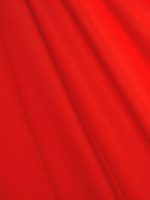 Contact us online or or call us toll free at 1(877) GARLAND (427-5263) for additional colors and fabrics.